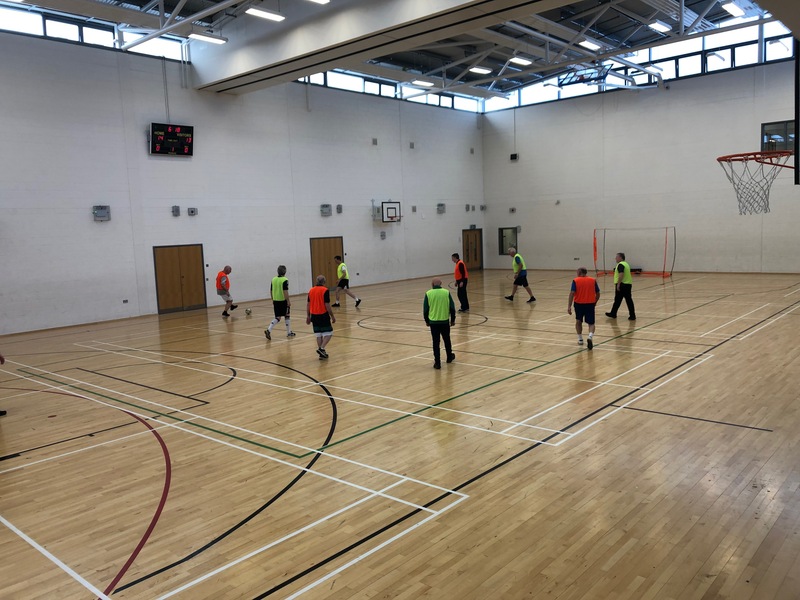 Walking Football is on Tuesdays from 5-6pm in Castleland Community Centre and is open to men & women over 55. It’s free to play and every session is followed by a cup of tea/coffee and a chat. The aim of the programme is to bring people together, get active and have some fun. For more information contact Ciaran on (087) 961 7530.